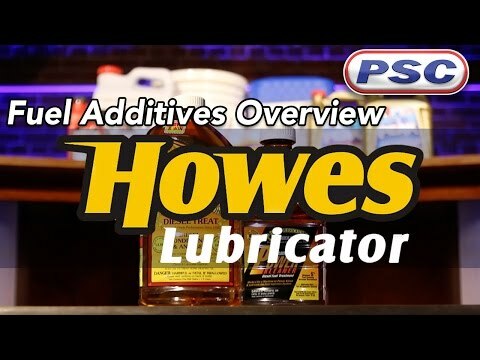 Howes Meaner Power Kleaner has been tested safe and effective to use with today's ULSD. Loss of lubricity, lower BTU's and premature wear of the fuel injection system are some of the issues created by ULSD. Build up of deposits on fuel injectors and pumps have a negative effect on fuel economy, power and durability.